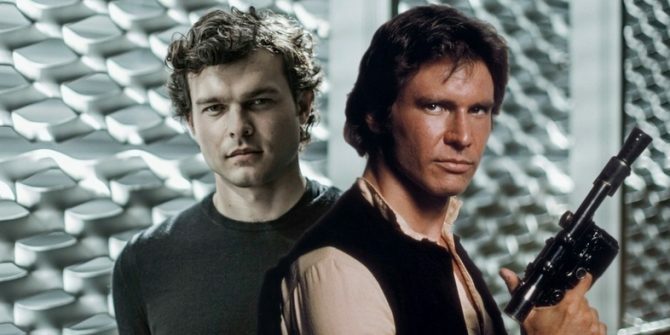 It’s been a bumpy, tense and worrying week for Star Wars fans, as Disney’s Han Solo spinoff ran into some serious trouble recently when directors Phil Lord and Chris Miller were fired for reported clashes with both Lucasfilm and the screenwriters – not to mention star Alden Ehrenreich. The rumor mill went into overdrive with nine kinds of concerning reports emerging before a replacement was announced in the form of Ron Howard. Still, the project isn’t out of the woods just yet. The Wrap has brought us an interesting report today which states that Disney might be forced to give Lord and Miller a Director’s Cut of the film – and here’s why. According to the Director’s Guild of America, if you’ve already shot 90% of the movie, but less than 100%, you’re entitled to post-production creative rights. What this means is that the duo could theoretically force the studio into letting them cut their own version of the spinoff. Now, that’s only if they’d completed at least 90% of it, which we’re not sure if they have. With three weeks still to go in principal photography, they’re probably a little ways away from that mark, but you never know. It’s not likely that Lord and Miller would even bother with this loophole, though. Why? Well just because they may be able to put together their own cut that doesn’t mean Disney has to distribute it. Obviously, the studio wouldn’t put it out in theatres given that they weren’t happy with the directors’ work and we can’t imagine the duo wasting their time only to have their film sit on the shelf for eternity. 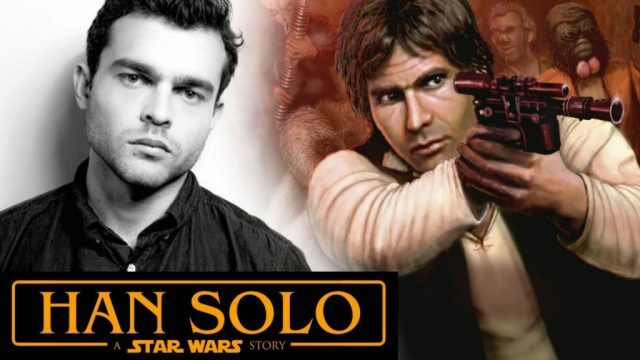 Regardless, the story behind the Han Solo debacle is far from over and you can bet that we’ll be learning more about what went on behind the scenes as time wears on. For the moment though, the project remains on track for its original May 2018 release date and we’re hopeful that this director switcheroo won’t change that.